WITH salty hair, sandy toes and a guitar in hand, two well-known Central Queenslanders have become the icons to showcase the state's beauty. 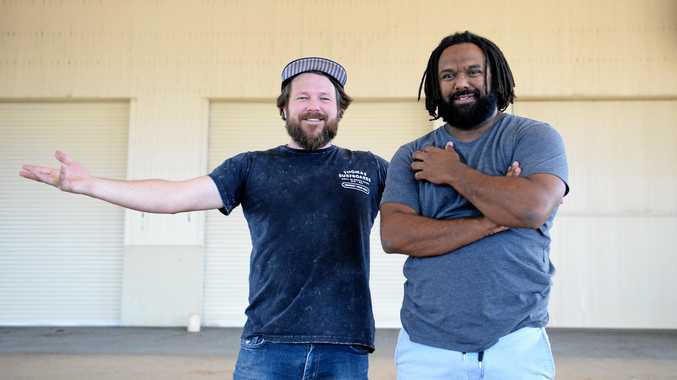 Typifying what it means to be a Queenslander, Rockhampton musicians Thomas Busby and Jeremy Marou, better known as duo 'Busby Marou' star in Tourism and Events Queensland's new tourism campaign. Living and breathing all things Queensland, it seems only fitting the video includes snippets of the pair on a coastline, showcasing the natural beauty of the state. "It's peculiar because it was over a decade ago that I wrote (Blue Road) as a young fella, and we hadn't recorded a thing yet," Busby said. "I was writing it from a real perspective. I don't think I could even write a synch for a tourism ad if someone briefed me for that; it's such a coincidence that the lyrics are so fitting." Marou says he was equally surprised when he learnt the tourism body was keen to use the 10-year-old song for the campaign. "When Tom said they want to use Blue Road it was like, 'oh, that's weird'," Marou said. "Out of all the music we've done in our career, that's the only music we've never released properly. It was well before we were signed to Warner and before we even thought about doing music full-time." Alongside their fresh-faces is the return of the once-ubiquitous "Beautiful one day, perfect the next" slogan. TEQ chief executive Leanne Coddington says the pair's "authenticity" is one of the key reasons they were chosen for the campaign. "Thomas Busby and Jeremy Marou are two of the most talented musicians in Australia and more than that, they are genuine Queenslanders," she said. "The authenticity they bring to the campaign, through their personalities and their song Blue Road, perfectly symbolises our way of life. "The lyrics of Blue Road play in perfectly with what we are trying to achieve with this campaign and will hopefully inspire travellers to come to Queensland, whether it is to enjoy our pristine coastline, which the song is about, attend one of our world-class events or immerse themselves in an experience you can only find in Queensland." 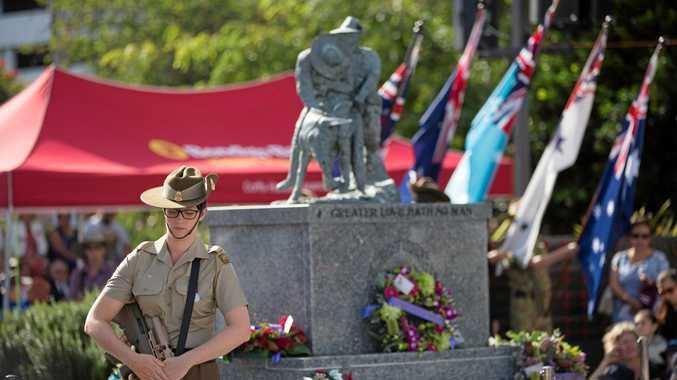 Premier Annastacia Palaszczuk said the "simple six-word phrase" perfectly summarised Queensland.